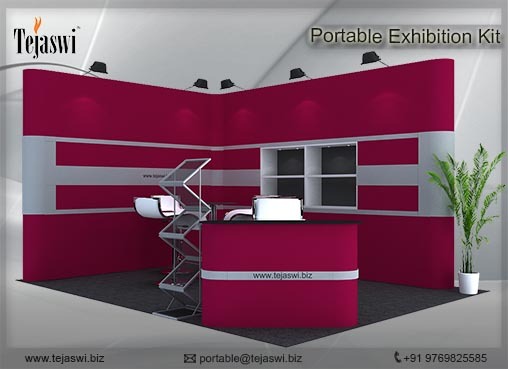 We are one of the top exhibition contractor in Mumbai, offering our services in Pan India including Exhibition Stall Design Concept, Multi Venue Setup, Exhibition Structure Construction, Exhibition Collateral Design Concept etc. 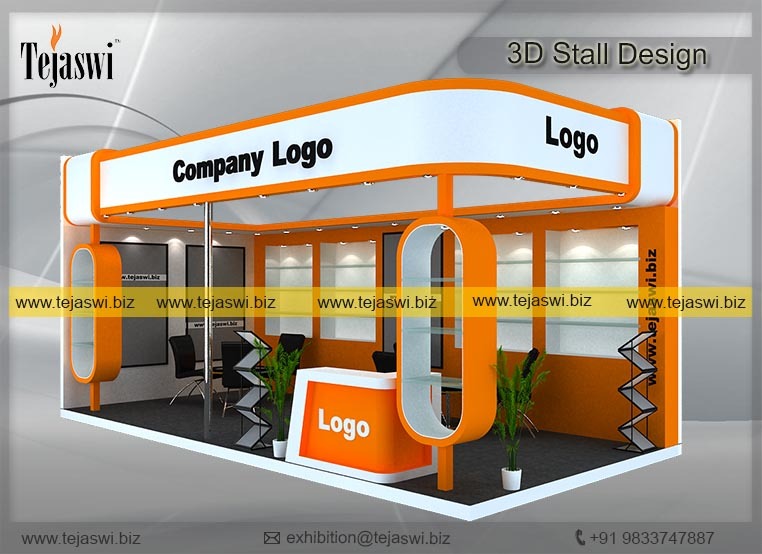 We offer exhibition Stalls on contract basis for multi setup venue across India : Mumbai, Delhi, Bangalore, Chennai, Hyderabad, Ahmedabad, Noida, Pune. We facilitate our clients to use same stall structure at various location considering changes in size structure, elements etc.